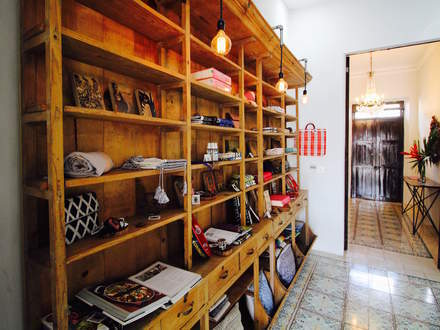 Treat yourself or surprise your travel partner to a shopping spree at our shop. 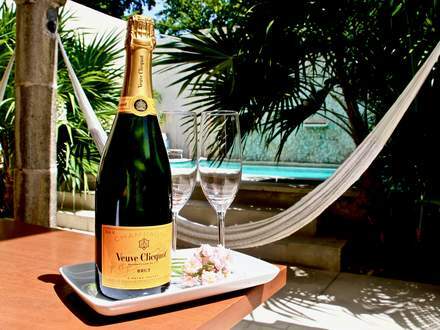 A bottle of Brut will be chilled and waiting patiently for your arrival. 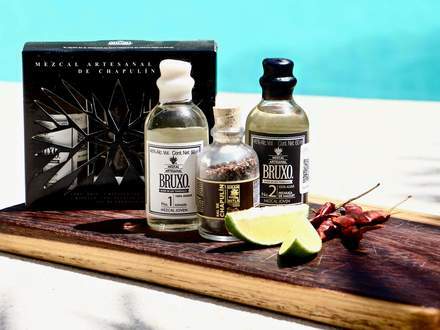 90 minute in-suite aromatherapy massage. 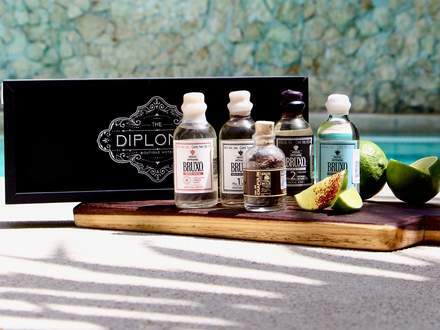 Diplomat branded 250ml bottle of Espadin will be in your suite upon arrival. 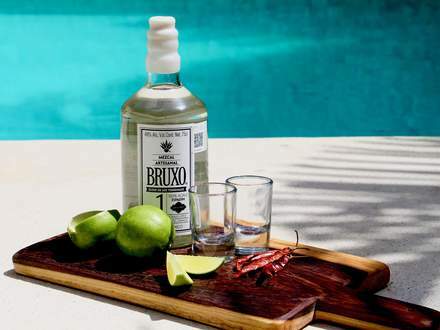 Four curated 60ml bottles of Bruxo Mezcal and chapulines/grasshopper salt. 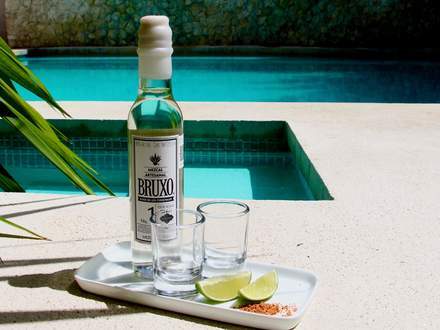 Two 60ml bottles of Bruxo Mezcal (Espadin & Maguey) with grasshopper salt. 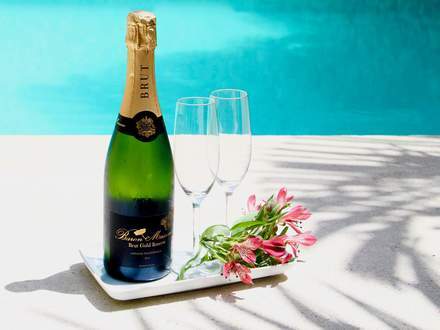 Diplomat branded bottle of Bruxo 1 (Espadin) will be in your suite upon arrival.